When life seems too much to handle, there is nothing I like doing more than curling up on the couch and reading JRR Tolkien’s The Lord of the Rings, again. Of course, to simply forget about life and immerse myself in the wonder of Middle-earth sounds like pure, unadulterated escapism. However, The Lord of the Rings is one of my favourite works of fiction not only because of the beauty, grandeur and romance of the story, but also because it contains a message that all of us need to be reminded of: there is always a reason for hope, no matter how dark the world seems. 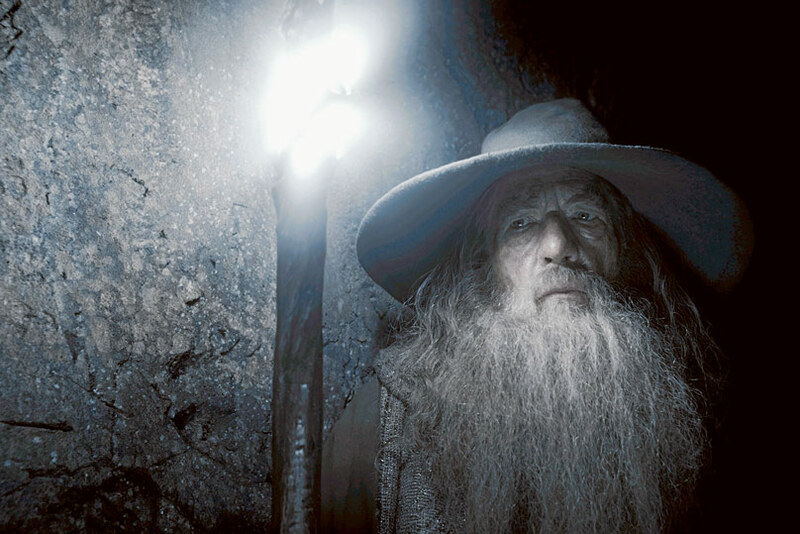 From a Christian perspective then, The Lord of the Rings is hardly escapism. After all, Christianity asserts that Jesus died for his love of us and rose again and it promises therefore, that death is not the end of all things. Indeed, the Catholic Church teaches that hope is a virtue and “a weapon that protects us in the struggle of salvation” (Catechism of the Catholic Church, 1820). The Lord of the Rings presents us with an impossible scenario: two little hobbits, Frodo and Sam, are sent into the realm of the Dark Lord, alone and without a guide. They must destroy the ring of power, the one thing the Dark Lord is desperately seeking. Those fighting for good seem to be vastly outnumbered by a blood-thirsty enemy, and are constantly required to forge on, against the odds. There, peeping among the cloud-wrack above a dark tor high up in the mountains, Sam saw a white star twinkle for a while. The beauty of it smote his heart, as he looked up out of the forsaken land, and hope returned to him. For like a shaft, clear and cold, the thought pierced him that in the end the Shadow was only a small and passing thing: there was light and high beauty for ever beyond its reach. This little episode renews Sam’s hope, giving him courage to carry on. It reminds him that beauty is eternal and can never be destroyed. Likewise, in the story of Christianity a star also gives hope to the three wise men searching for the promised Messiah. It leads them to the truth. The fact that hope is such a prominent theme in The Lord of the Rings should be no surprise, given that Tolkien was a devout Catholic. John Ronald Reuel Tolkien was born in 1892 in South Africa. His father died when he was three years old, and his mother took Tolkien and his brother to live in England. His mother was a Baptist who converted to Catholicism in 1900 and raised her two boys in the faith. She died from acute diabetes when Tolkien was 12, leaving him and his brother under the guardianship of a Catholic priest, Fr Francis Morgan. 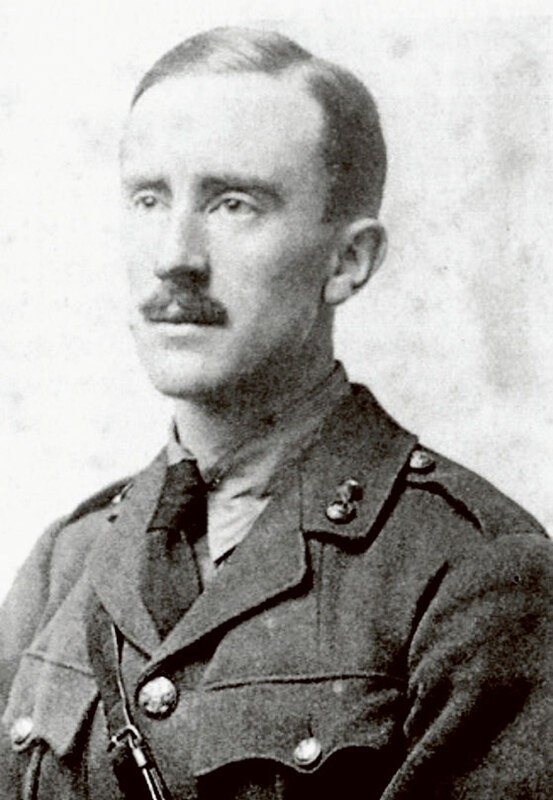 Tolkien fought in the First World War and later went on to become a professor of philology—the study of language—at Oxford University. It was during his time as a professor that he started seriously writing fiction. His major works are The Hobbit, The Lord of the Rings and The Silmarillion. Tolkien died in 1973. The Lord of the Rings has long been a favourite of the reading public and in more recent times, Peter Jackson’s blockbuster movies have meant Tolkien’s story is now loved by many who have never even read the book. It is no coincidence that Frodo and Sam destroy the ring on 25 March, the feast of the Annunciation, when the Word became flesh. Tolkien coined the term “eucatastrophe” to describe a sudden turn of events that miraculously changes a dire situation—a catastrophe—into an occasion for joy. The Lord of the Rings is full of eucatastrophes. Just when all seems lost, the miraculous happens. This important message of hope that The Lord of the Rings gives us is one of the reasons for the book’s enduring popularity, along with the fact it is a brilliant tale and a work of genius. The only tragedy of The Lord of the Rings is that you can never read it again for the very first time. Ultimately however, The Lord of the Rings is but a dim echo of the greatest story of all, the one that is still unravelling right now as you read this. The story that you and I are playing an important part in though we may feel like insignificant hobbits. The story that ends with “a new heaven and a new earth” and the final vanquishing of all darkness. This is the reason for our hope as Christians and what Tolkien’s masterpiece reminds us of.